The Recreation section of Dover District Council is responsible for the promotion and development of all recreational & leisure activities in the local community. "England Squash" is responsible for the organisation and promotion of squash in England. Find the club on facebook for up to date social events, topics for conversation and both internal league updates and Dover's 1st Team Kent League progres and results. Search Dover Squash & Racketball club. 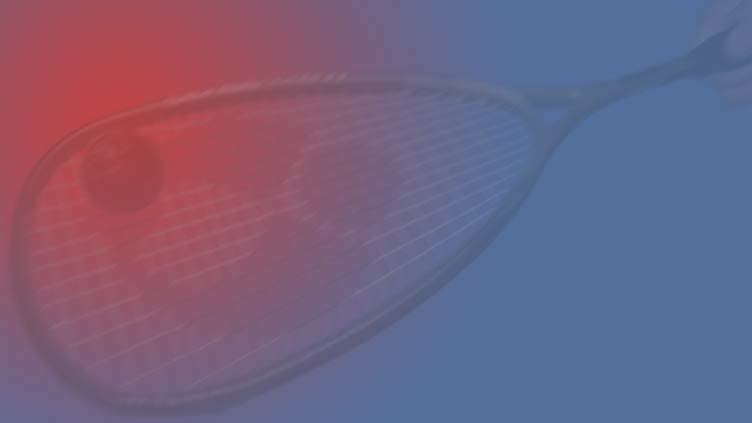 The Kent SRA is responsible for the organisation, development and promotion of Squash for the County. It is also the regions representative for "England Squash".